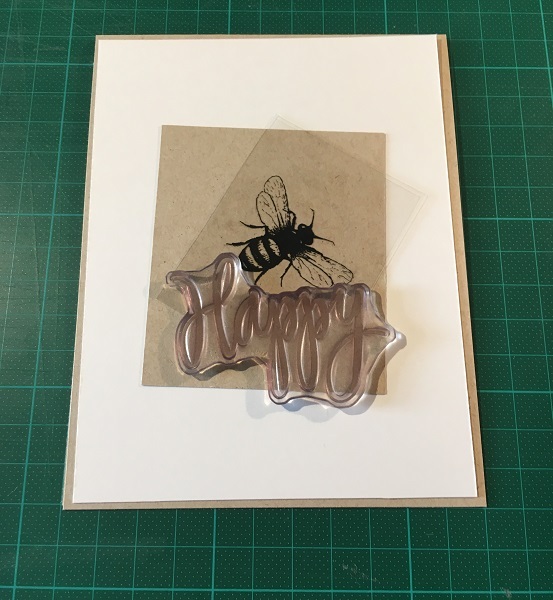 Did you know, today is the first World Bee Day? According to the official website “Slovenia proposed that the United Nations (UN) proclaim 20 May as World Bee Day. On 20 December 2017, following three years of efforts at the international level, the UN Member States unanimously approved Slovenia’s proposal, thus proclaiming 20 May as World Bee Day” (www.worldbeeday.org/en/about/the-project). 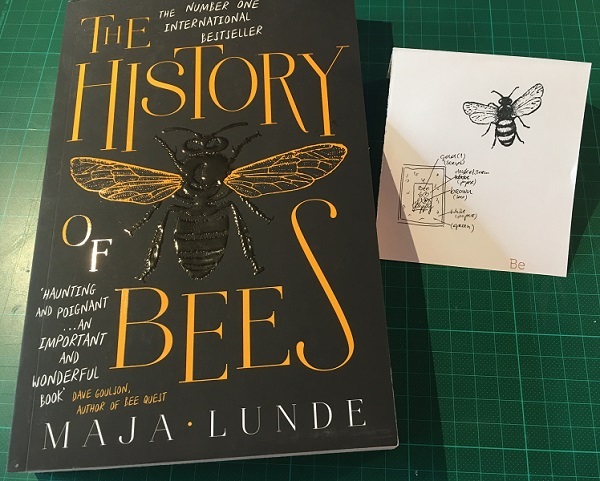 Coincidentally I started reading a book about Bees just two days ago, “The History of Bees” by Maja Lunde. 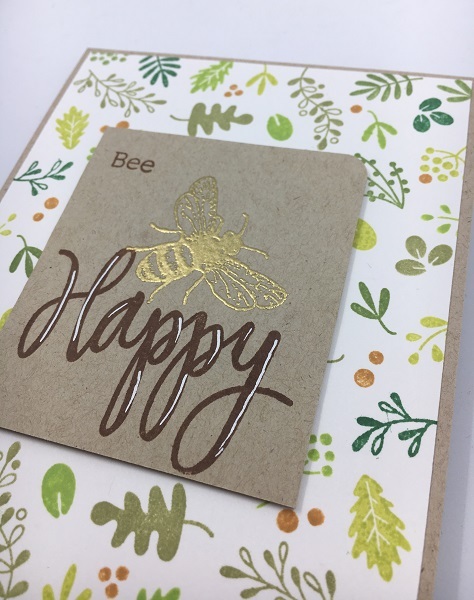 So, when I learned about World Bee Day, it just felt right to create something around this topic and honor those incredible animals with a card. 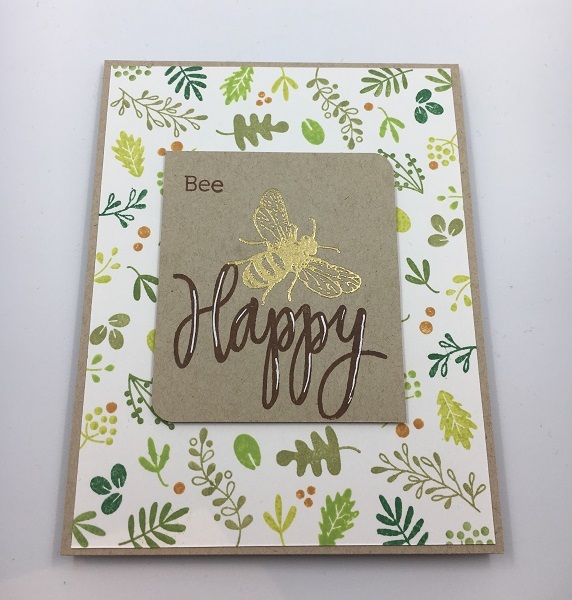 I have this cute Bee stamp that I used as a starting point. Everything else came together after that. 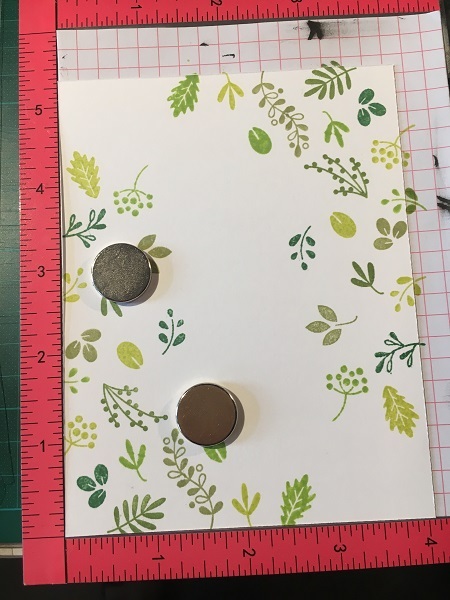 For the background I decided to go with a green leaves-pattern which I created with my Misti. Want to see more Adorable Critters? Dieser Beitrag wurde unter Allgemein abgelegt und mit Bee, Misti verschlagwortet. Setze ein Lesezeichen auf den Permalink.